Oh my god it’s been a looonnnng closed season! It seemed like forever before 16th June came round! The first day of the river season has become so special to me. I used to be a puddle chucker but for the last 5 years or so I’ve fallen in love with the river. Sure I still fish lakes but like many I am particularly fond of my local river, which in my case sees me fishing the River Lea. 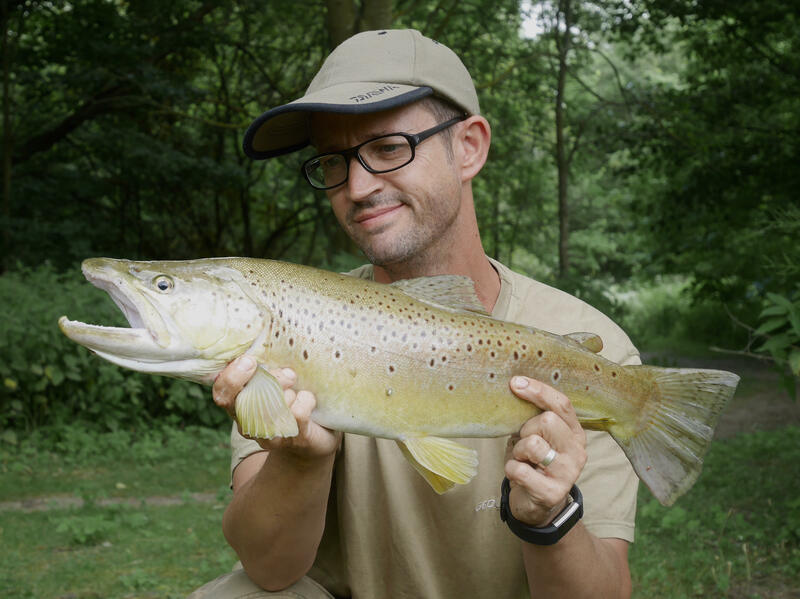 The last couple of years I’ve tried to do ‘the treble’ on the first day – that is to catch three decent specimens of three different species. Last year I managed it with a specimen Perch, a Barbel and finishing with a stunning Carp on the river in Ware. It’s always a huge challenge and typically involves me in various swims on completely different sections of the river using a range of tactics. Here’s how my opening day went on June 16th 2018 fishing the River Lea.